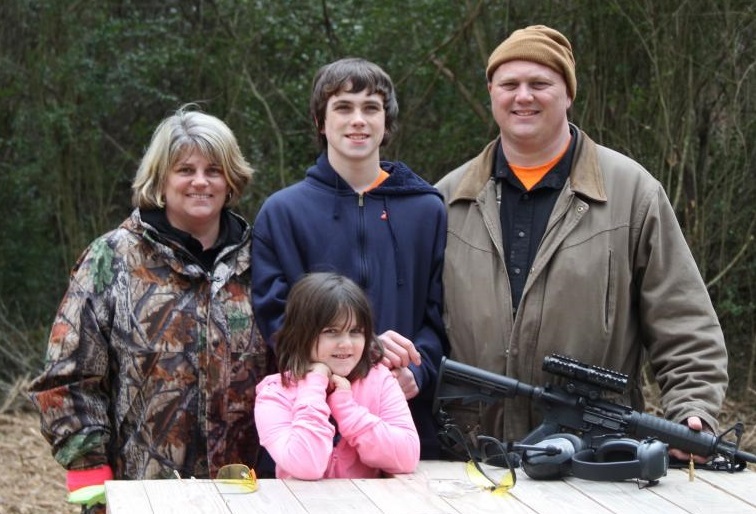 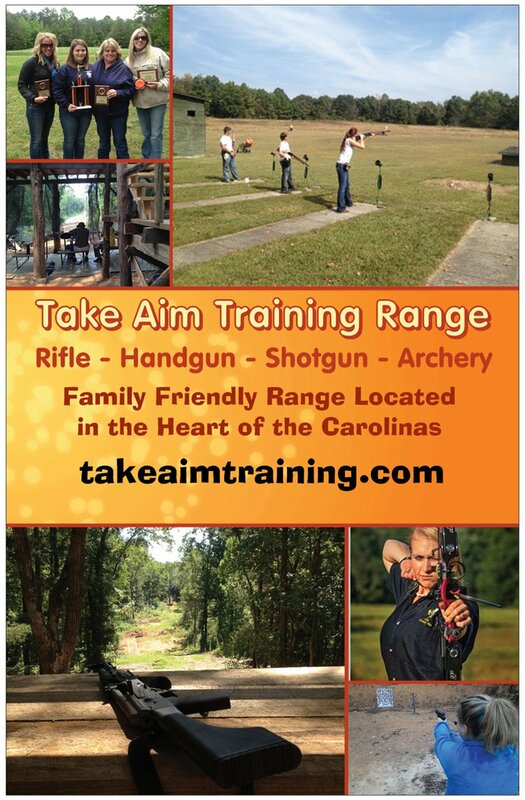 Stony, Anne-Marie, Reagan, & RyLee Rushing would like to invite you to visit the range and consider becoming a member. 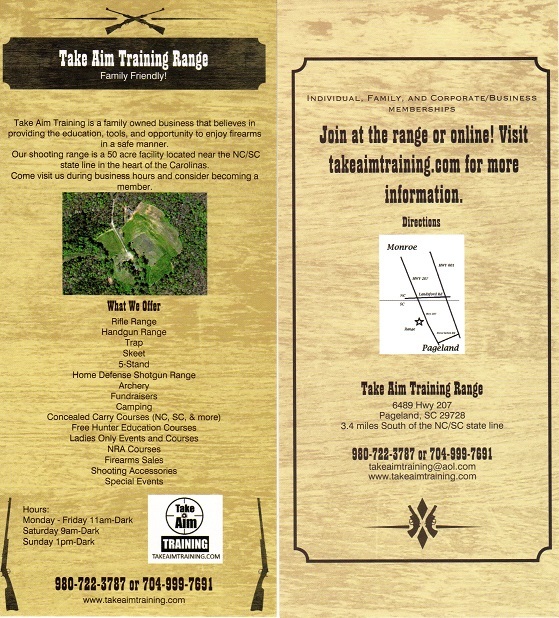 After teaching hunter education and concealed carry courses for many years, we wanted to provide a place where families could practice their safety and marksmanship. 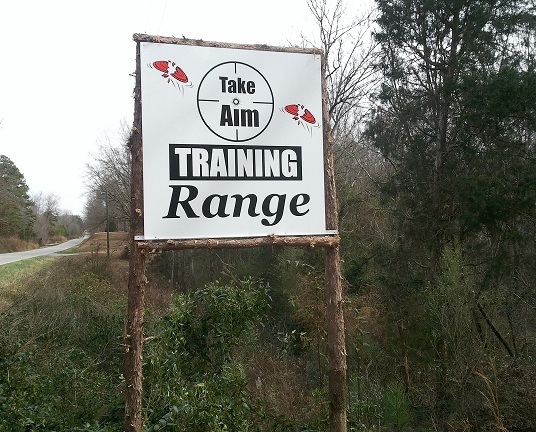 This range provides that and much more.